Charlie Rangel has been caught not paying his taxes again. 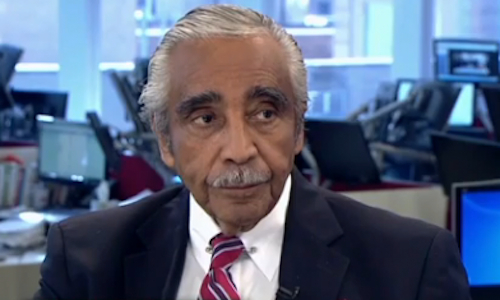 Thankfully, Rangel has two things going for him: (1) He’s black; and (2) he’s a Democrat. That’s all it takes to be able to do what his constituents — the silly Negroes who voted for him — cannot do themselves. This is because Rangel’s constituents are unemployed and are his personal slaves…by way of the government of course. But Rangel is their overseer, and thus provides their alms. Like last time when Rangel attempted to skip out of paying over $300K+ in taxes, he will likely raid his campaign (slush) fund to get out of this sticky situation. This is how the “machine” works. Every one of these scandalous pimps is prostituting the “working class” people who are led to believe that they are being represented. Politics is just an elaborate scheme to make stealing money legal, and the Democrats are without a doubt experts at this scheme.